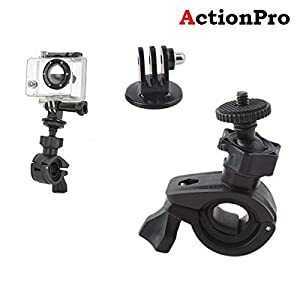 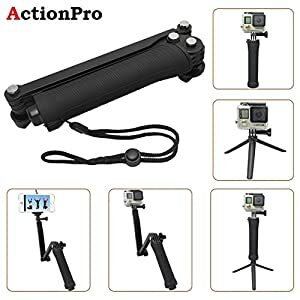 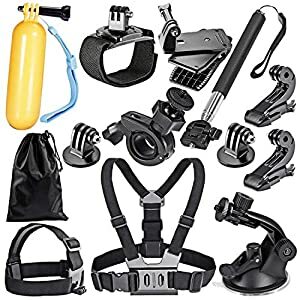 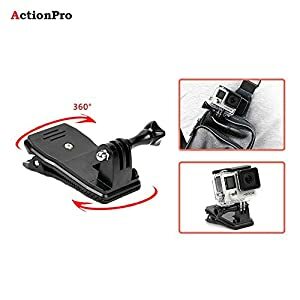 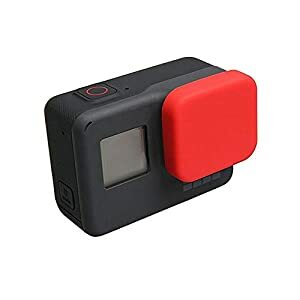 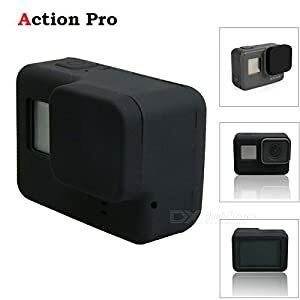 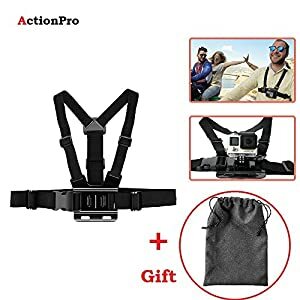 Record in High Quality /Record the Details: Bring your memories to life with the incredible quality of [email protected] action camera and see them in vivid detail. 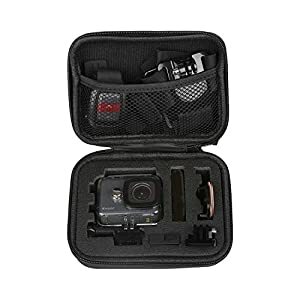 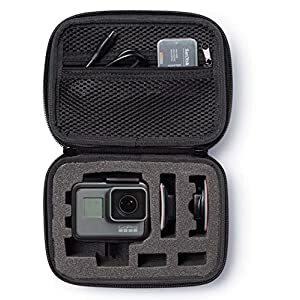 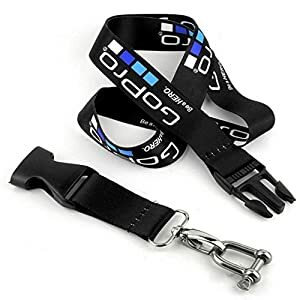 Keep cameras and accessories safe and in good condition,protect cameras and accessories from scratching, shock and dust and any other damages. 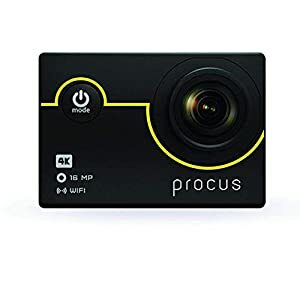 NEW UPGRADED CHIPSET || Procus RUSH Version 2.0. with an upgraded chipset to capture high quality videos and images. 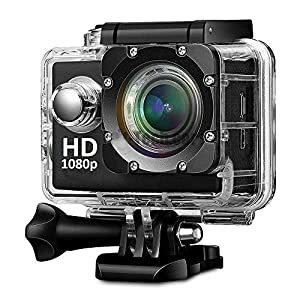 Experience smooth video captures in high FPS with our new version. 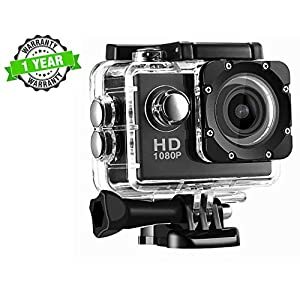 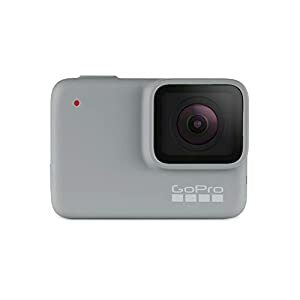 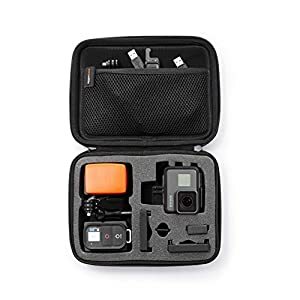 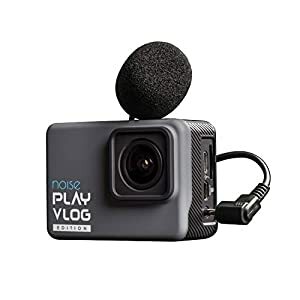 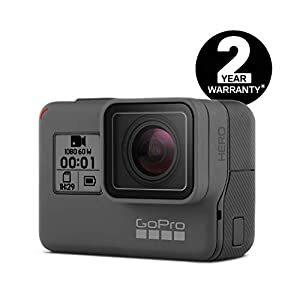 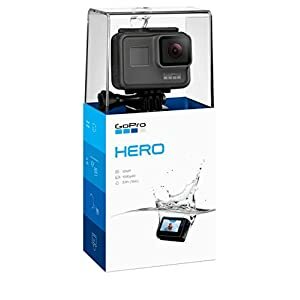 Professional (4K 30fps) (2.7K 30fps) (1080P 60/30 fps) (720P at 60/30 fps) resolution videos with 16MP giving you an edge with incredible photos and it is 4 times the resolution of traditional HD cameras. 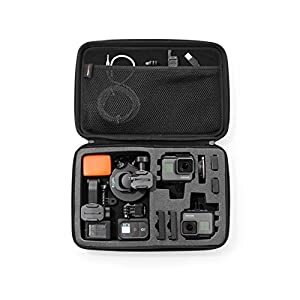 Capture and share your world in a fantastic resolution with features like time-lapse, slow motion, driving mode and loop recording perfect for your adventures, treks, vlogs and vacations. 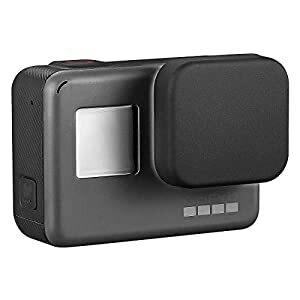 NOTE : Use a Class 10 Micro SD card upto 64GB only.